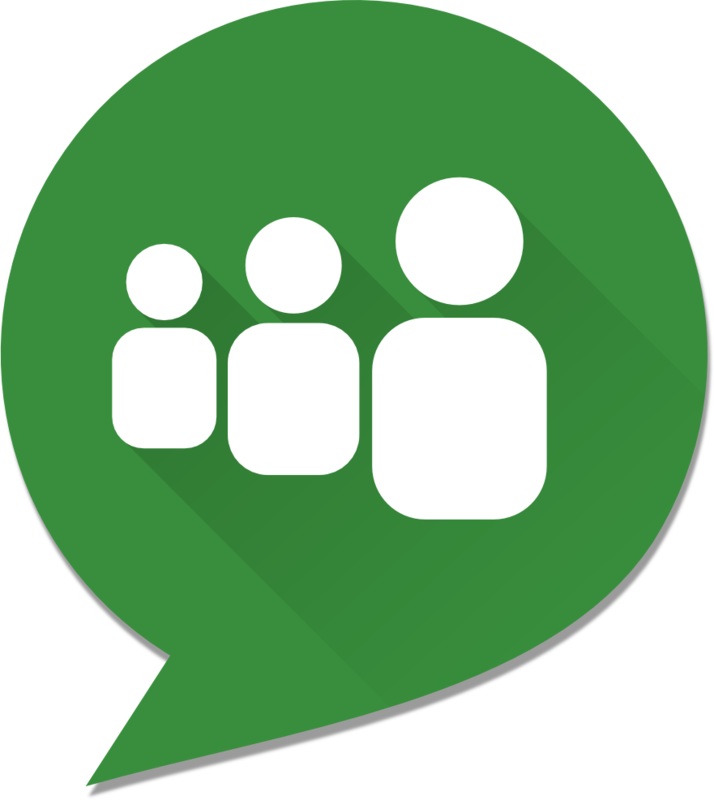 Home / Android / Android App / App / Bulk Text / Group Text / Mass Text / Personalized Text / Review / SMS / Tip of the Day / How to personalize a mass (group or bulk) text message. 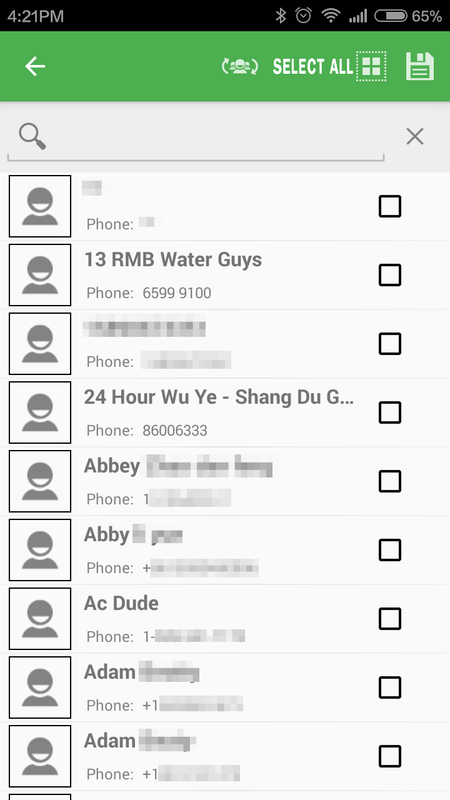 How to personalize a mass (group or bulk) text message. You are getting ready to move to a new home. You don't want to hire a moving company because of the price so you decide you will do everything yourself with the enlisted help of your friends. You send a text to all of your friends. The text goes something like this. "Hey good buddy friend! I am going to be moving this weekend and I would love your help. Would you be able to come help me move Saturday morning at 9:00?" So Saturday morning rolls around and guess what. No one comes. You see one of your friends a week later and ask why they did not come and they say something like "Oh, I am so sorry... I was busy that day and I thought all of your others friends would go there to help." Classic. They saw that your text message went to about 50 other people and they assumed someone else would help. 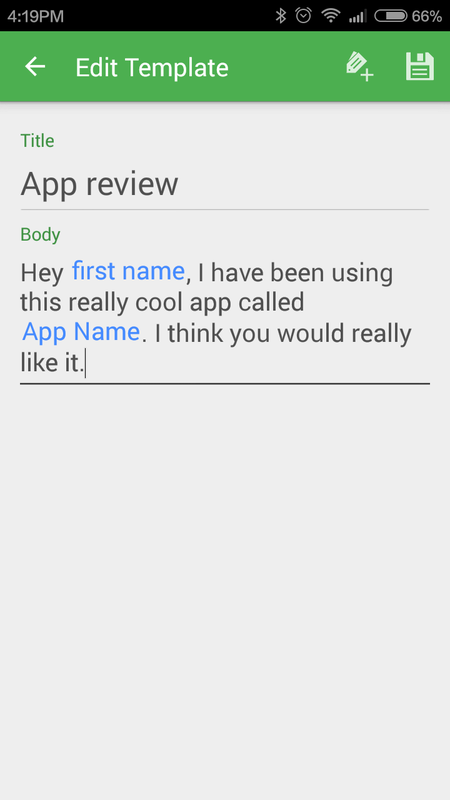 Using the slick (and free) app Mass Text (Google Play Store link) you can set variables (like a person's name or a time or location) and send out a text message to as many people as you would like. 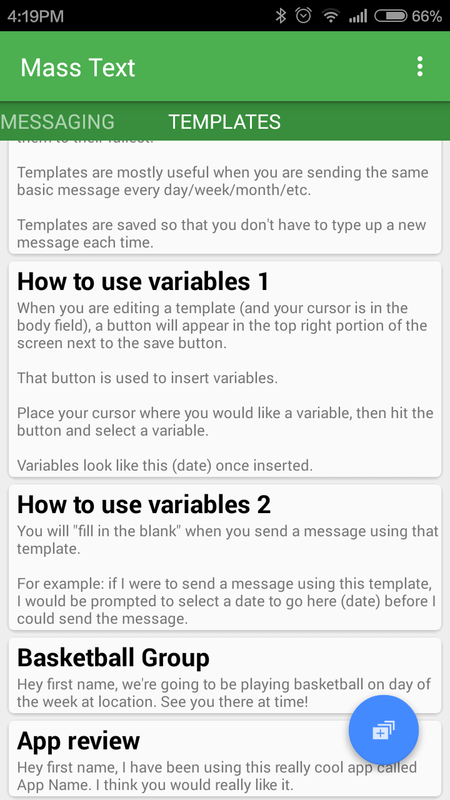 The app fills out the variables you set and sends out each message one by one so that whoever receives your text sees the message as being sent only to them. Not only can the app use variables but the app also allows you to create templates to help with recurring events such as book club meetings, sports practice, church events, etc. 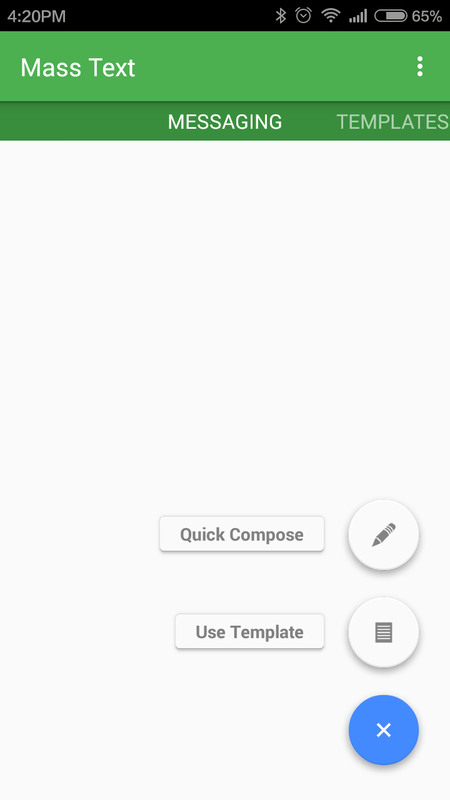 If you find yourself sending texts regularly for the same thing (soccer practice, band practice, scout meeting, telling your wife you love her, etc) then you will want to create a template. In your template you can add the variables that change (such as name, time, location, etc). Templates show up together. Long press to delete templates. If you don't need a template, you can simply do "Quick Compose" and start writing your message. Select the individuals (or a group you have already created) and save. Press the icon on top to switch to group selection. When you compose a message from a template your variables will show up in blue. Press the "Finalize" button to send the text messages out to everyone you have selected. 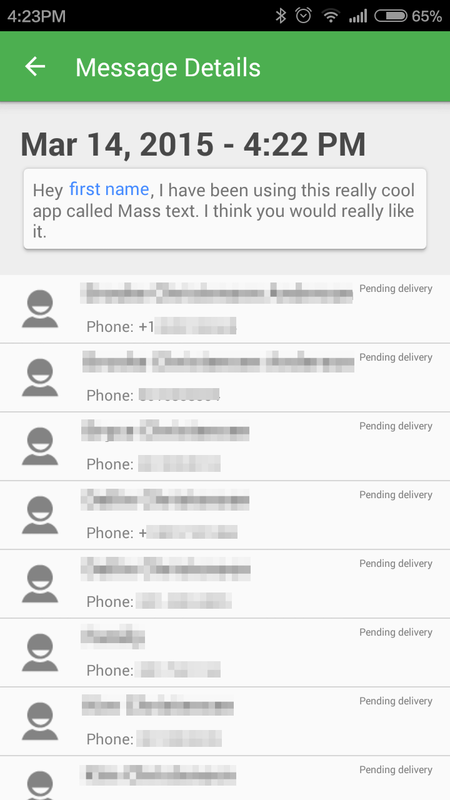 The Mass Text app will then send a personalized text message individually to everyone you have selected. 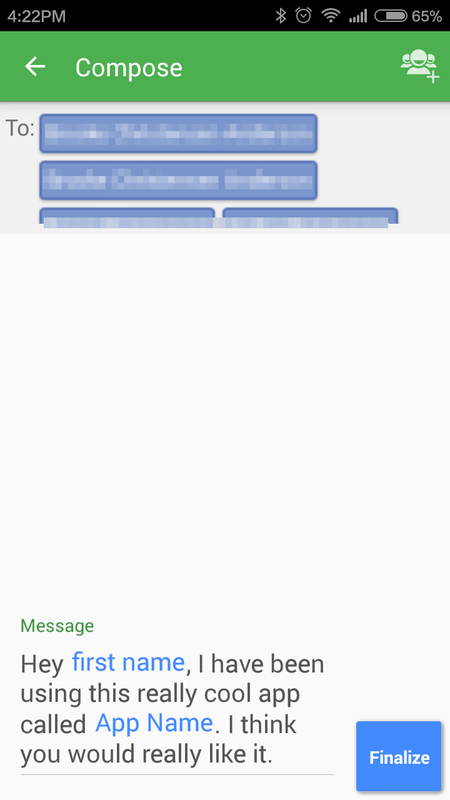 You can review your messages after you have sent them. This is useful to help keep track of messages you have already sent out. 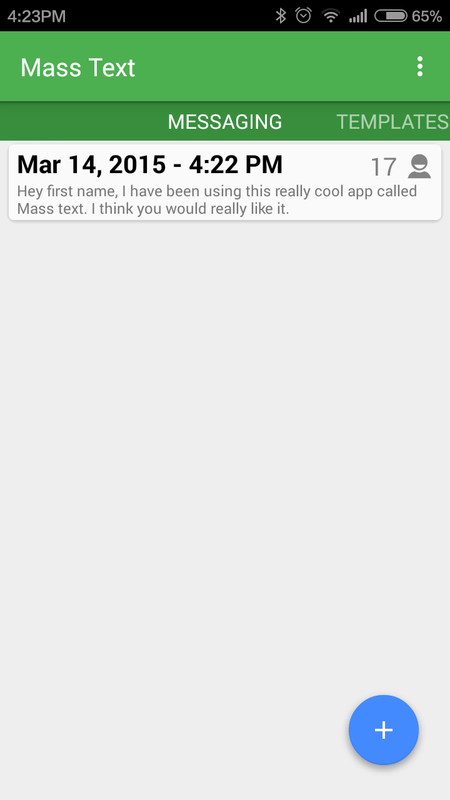 Download the Mass Text App here from the Google Play Store. Hi does the Mass Text App show send progress and any sending error log. Does it have any limitations to the number of people in a group? such as how many people can you actually text at one-time? You can get more info from the app's website here: http://dallinc.com/masstext.html and you can even contact the author directly. 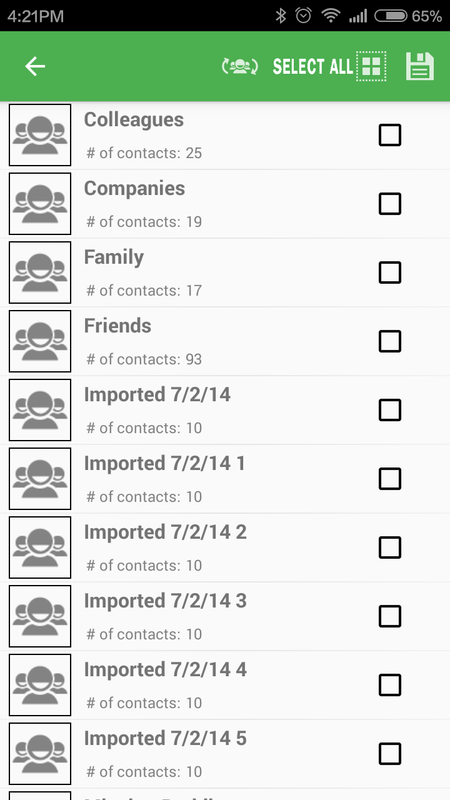 To answer your questions though, the app uses your phone's contact groups so there is no limit for people in a group. What the app essentially does is use your phones existing tools (contacts and SMS) to send out text messages so I don't think there are any error logs or progress indicators other than what you already have when you send a text message.